It has been more than a month since I posted a recipe on this blog. During this time, much has happened and changed. There is so much to say but I am finding it hard to articulate well. I just don't know where to start. Until I find a way to put the events in sequence and give them some meaning, let us talk about fond food memories. Shall we? 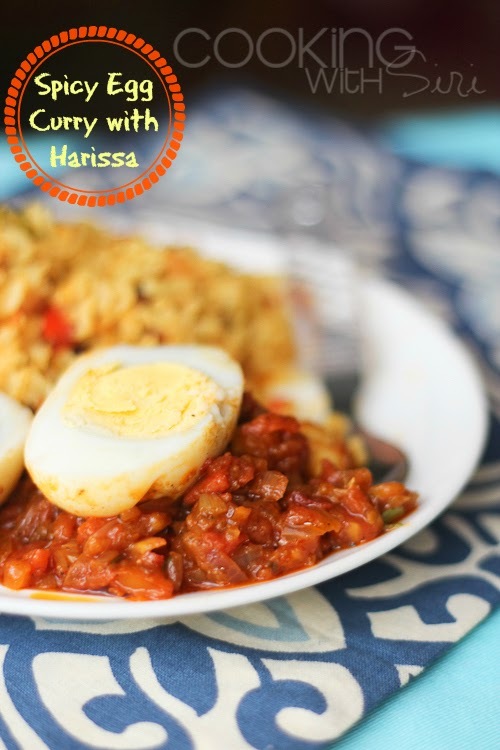 Along with them is a recipe for Spicy Egg Curry made with Harissa. 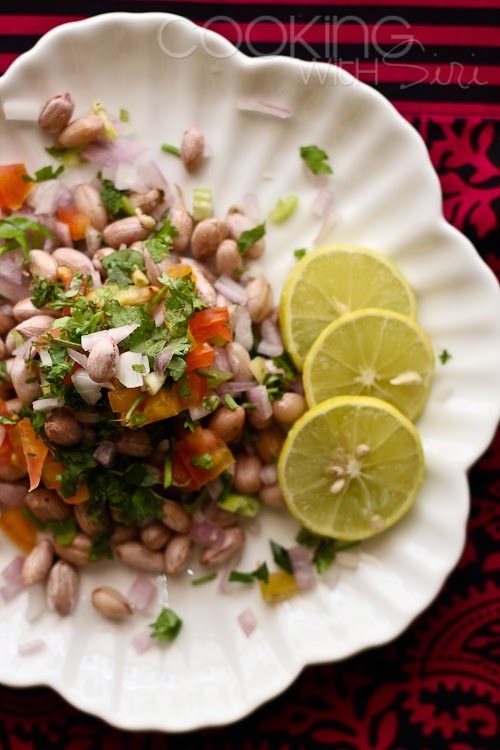 It is quick yet flavorful and not too overtly spicy. 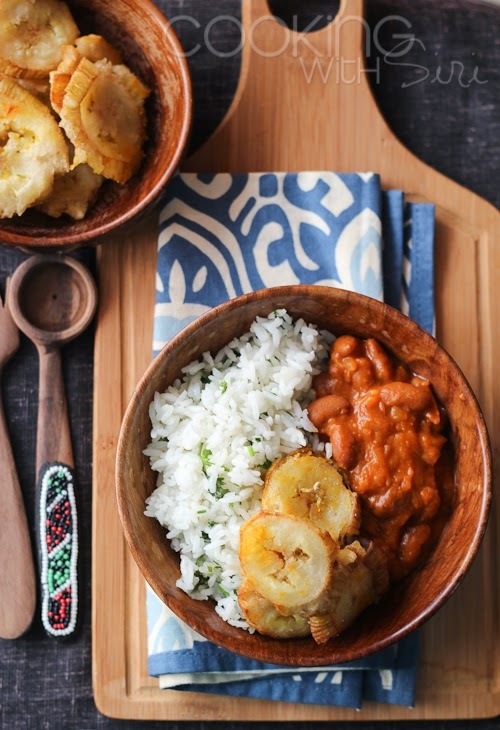 Serve with some rice and you are set with a hearty meal. No rice? Just have with some bread of any kind. Soak the chunks of bread with the onion-tomato sauce while scooping bits and pieces of browned, boiled egg in the middle. Best part, it takes less than half an hour to put it all together. Enjoy! As I mentioned several times in the past, I adore eggs. I can remember the day I started cooking perched high up on a stool to make some scrambled eggs. It was my own masterpiece I created for the first time and was delighted beyond words. I must be 8 or 9 years old and since then on, eggs and I are bestest of friends. The simplest way to eat an egg, is to just boil it. Start them in cold water with some salt, turn the heat off as soon as it begins to boil, cover and let the eggs sit for 15 to 20 minutes. then peel, cut into slices and sprinkle with salt & pepper. This is my breakfast along with a glass of juice on those crazy busy mornings when I have to be out of the door is 15 minutes flat. If you have a little more time on hand, I recommend scrambled eggs with beans and potatoes. I tried this combination an year ago and was hooked on to it since then. It is sumptuous and very filling. Trust me! But if you ask me to name an egg recipe am absolutely proud of, it will be these cute little tartlets made with left over bread. I was so excited and pleased with the results that I made these for a week, every single day with various kinds of fillings. Now, if you want a recipe worthy of being called as a main course, then try this egg masala recipe or follow the simple instructions below to make an another version with harissa. The use of red chilli powder is optional and vary the amounts based your liking. I almost forgot to tell you the reason why we are talking about food memories today. 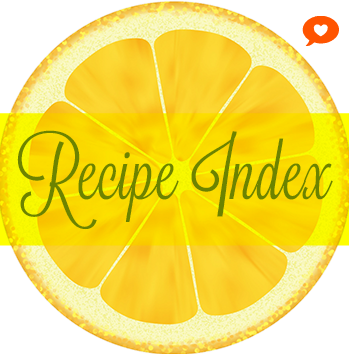 Because, Recipe Redux, a monthly event am a part that celebrates good, healthy food has chosen such a theme - 'A Food Memory for Which You Are Thankful For.' :-) Isn't it so appropriate now that Thanksgiving 2014 is less than a week away. Fill a pot with water and place eggs in it. Add a tsp of salt and let it come to a rolling boil. Cover and let it sit for 15 minutes. Peel and slash the eggs lightly with a knife. Heat oil in a skillet. Add eggs and let them brown on all sides. Drain and set aside. To the same pan, add onions plus more oil if needed. Cook on low-medium heat until they soften a bit and season with salt, turmeric and harissa paste. Mix and then add tomatoes. Cook until it becomes a mushy, chunky sauce. Add few tbsp of water if necessary. Drop browned eggs and cook everything for few more minutes. 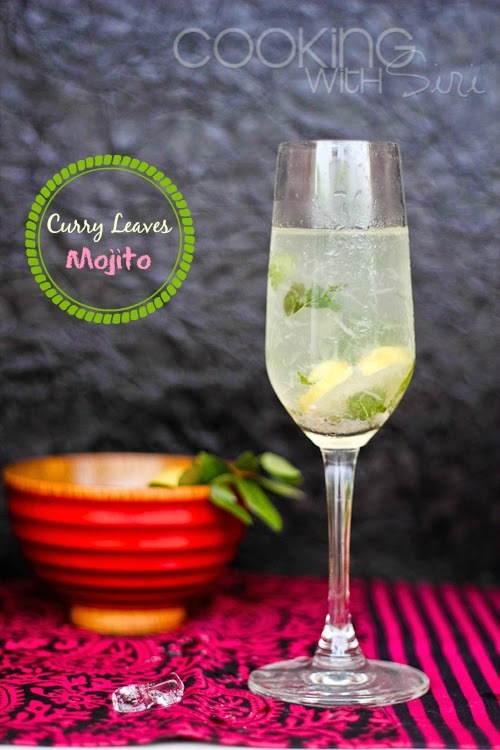 Garnish with cilantro and lemon wedges. 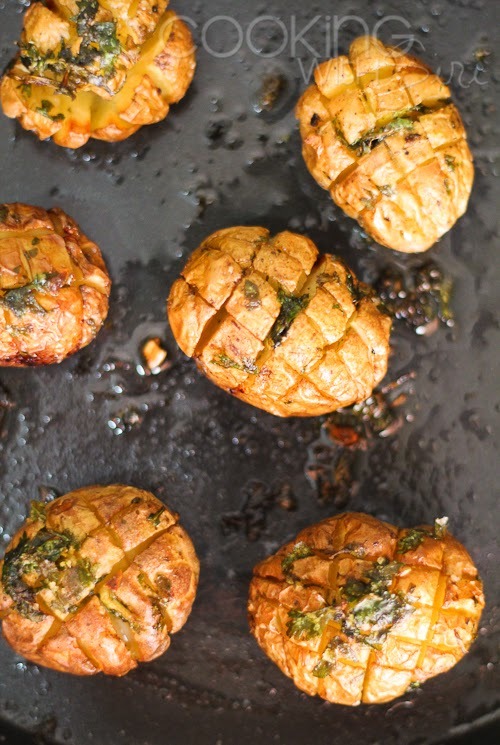 Serve with rice, roti or bread. Let me know in comments, what is the food memory you are thankful for? I would love to know them all! 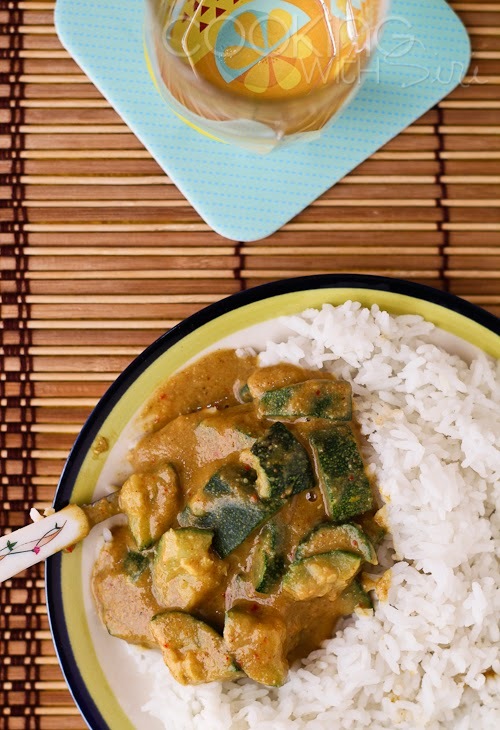 I keep seeing recipes for egg curry, so I know I've got to try this soon! I agree, eggs are the best. Can't wait to make this myself! Great egg recipe. I can't wait to try it! Love this curry and love that the egg is fully cooked! Not a fan of the runny yoke so this is my kind of dish! Oh man, I LOVE eggs and curry- pinning AND bookmarking this- it's going to be made! Yummy egg curry. I just loved it. I am surely gonna prepare this dish as the recipe u have mentioned...Will share the feedback as well. We nice dish....Keep posting with lots more. I adore eggs too! And egg masala and an Indianized version of Shakshuka are my all time favorite ways to have eggs. I'll definitely be bookmarking this one for the weekend.